If you want to erect your own fence, just follow this DIY chain link fence guide to help you construct your own chain link fence. 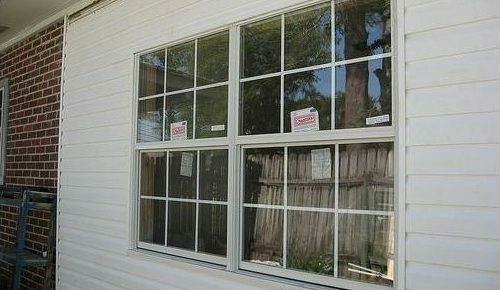 This article is a step by step walk through of the steps necessary to create a great new fence. A quality chain link fence can raise the value of your property and help keep your children and pets safe. 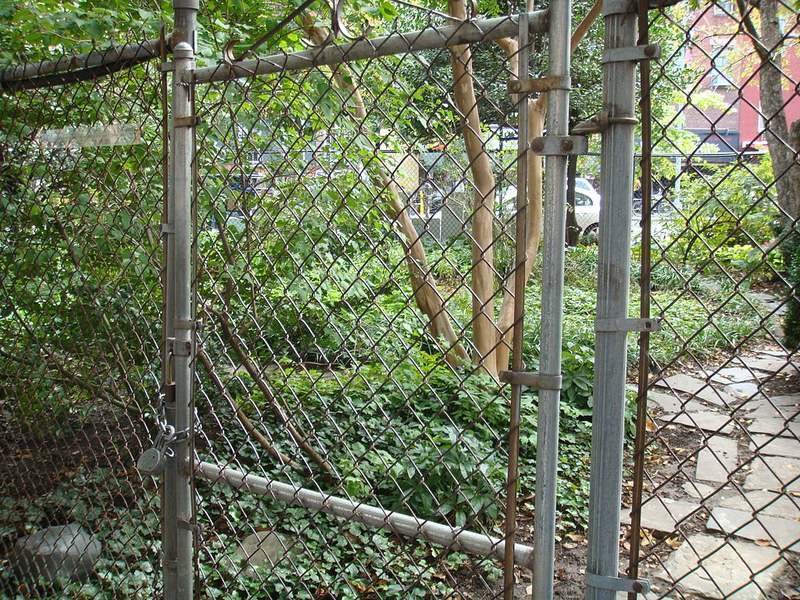 The following DIY chain link fence guide will help you install your new fence. Depending on the size of the chain link fence that you are looking to build you will need fence posts, domes, rail ends, tension bands, loop caps, and tension wires. Despite this being a DIY chain link fence guide, it is easier to make a fence with two people. If this is your first time building a fence you should definitely enlist the help of a friend. You will also need a post hole digger, which is an incredibly useful tool when building a chain link fence. Always call before you dig. This can save you a great deal of headache. Also be conscious of your property boundary and any local laws concerning building. When you are given the go-ahead mark the perimeter of the fence and the placement of the posts. Spray paint where you intend to place the postholes. Do not exceed 8 feet in distance between posts. You are going to want to purchase a posthole digger if you don’t already have one. Use the post hole digger to dig holes that are 20” to 26” deep. Make sure that the posts stand erect. Use fast-drying cement to pour in the holes and cover the outside with gravel. The post hole digger can be seen by clicking on the picture on the right. Put the rail end on either end of the pole and tighten them into place. Slip two tension bands onto every post and tighten them appropriately. Then place a dome on top of each post. Begin with the first post. Attach the tension bars by threading them through the diamonds. Unravel the mesh along the outside of the perimeter posts. Stretch the mesh across the outside of the posts. Make sure to hold the tension as you move from post to post attaching wires as you go. Make sure that you have the appropriate clearance from the bottom. Now go around the perimeter of the fence pulling the fence up and fastening the mesh to the top rod. The fence should lie flush with the ground, held firmly in place. You can attach the wires in a number of ways. One common method is to attach the wires to the top rod of the fence by simply weaving through the diamond space and twisting the top of the wire like you would close a twist tie on a bag of bread. However you choose to tie the tension wires make sure they are fastened securely. Every gate kit has a different size. There should be instructions that come with it. Follow the instructions to attach all the component parts. The gate should open and close easily without too much of a gap below it. You can complete your DIY chain link fence project in a variety of colors and sizes. The two main categories are “galvanized” and “colored”. Black, green, white and brown fences can all be found here. If you are looking to install a fence around a pool make sure you understand the regulations. By the end of your DIY chain link fence project, you should have checked with the local utility company, spaced the poles at 8 feet apart, dug the post holes with the post hole digger, attached the fittings, wrapped and tightened the mesh, tied tension wires to hold the mesh to the top bar of the fence, and installed the gate. If you’ve done all these things properly, you should be enjoying your new beautiful chain link fence that you did yourself! Here are some other DIY articles you might enjoy!